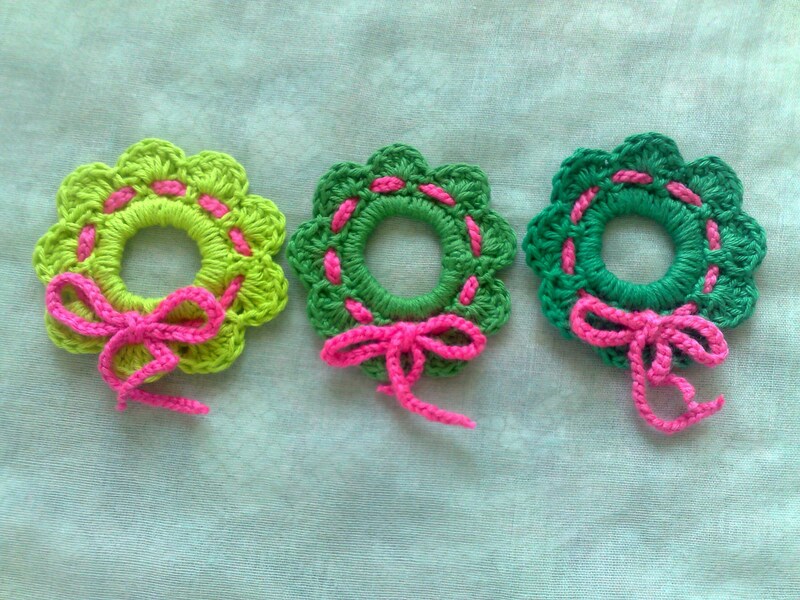 You're looking for a little something to give away? 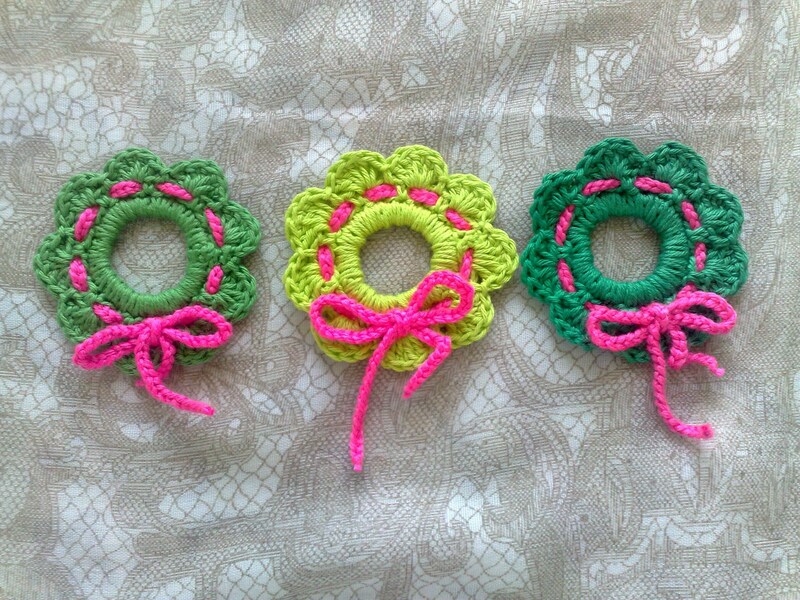 Then these great 3 pieces of wreath Christmas ornament are the ideal gift idea! 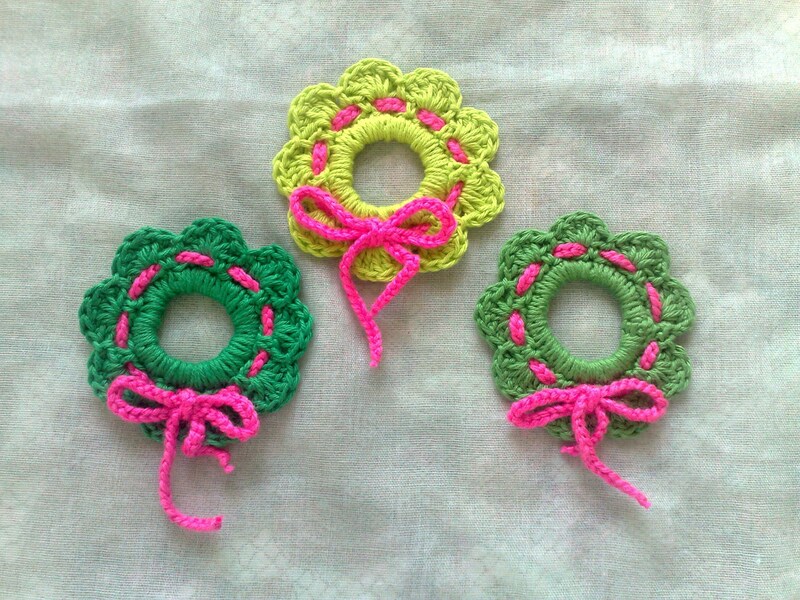 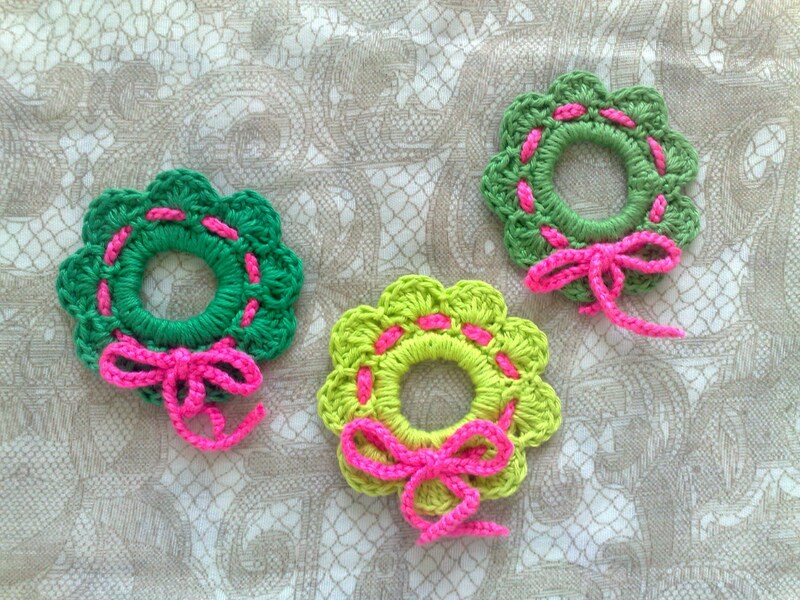 These 3 pieces of wreath Christmas ornament are perfect for decorating your Christmas parlor. 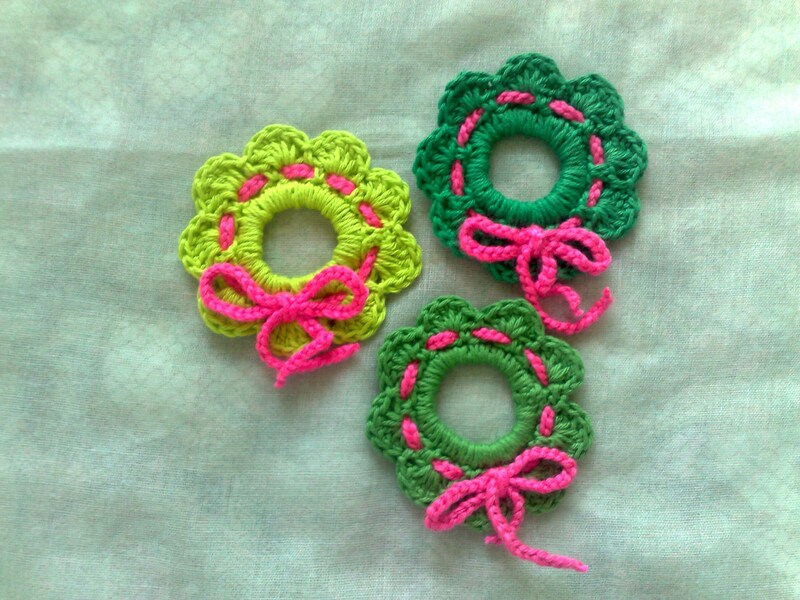 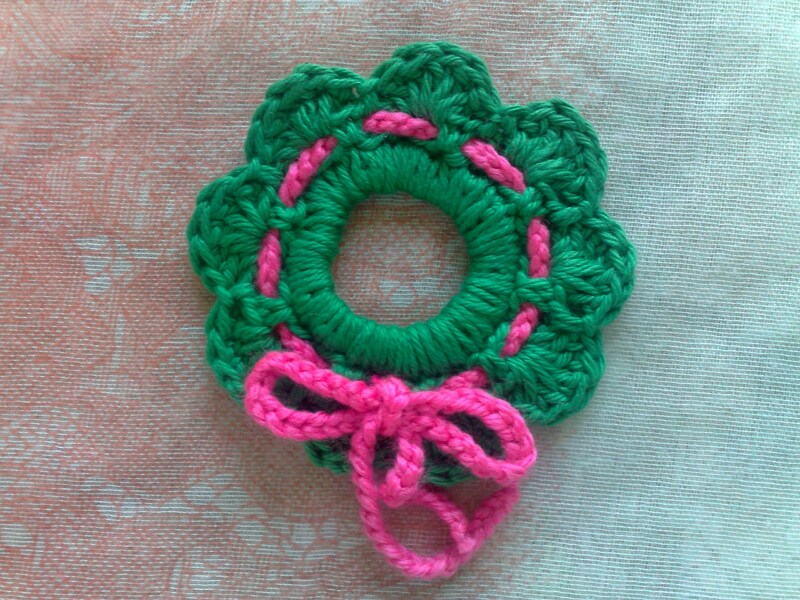 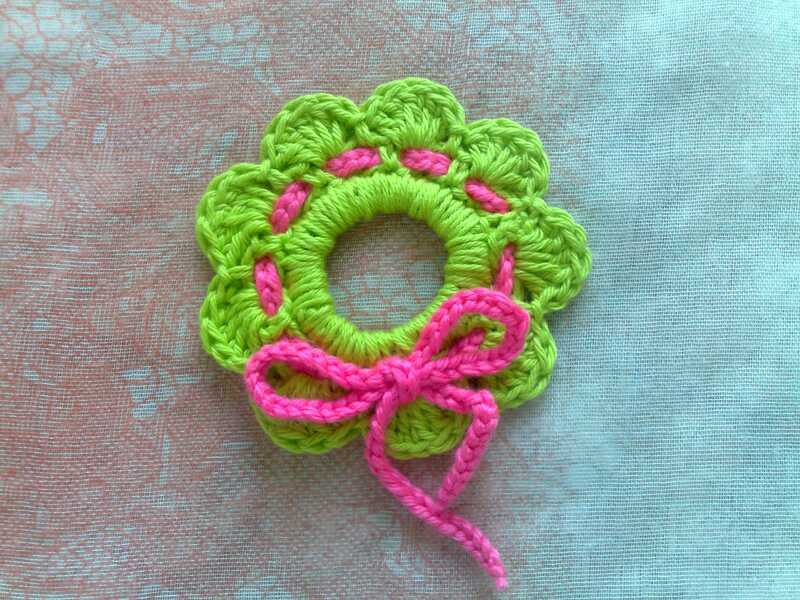 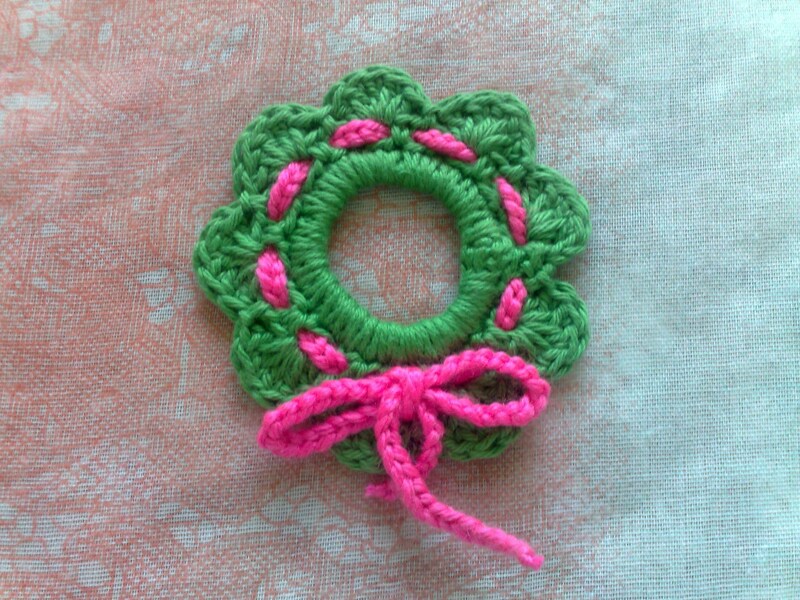 The 3 pieces of wreath Christmas ornament were produced in a smoke-free and animal-free environment.